FREE info night on the M.I. Winter meet in-store on November 26th. This evening is an opportunity to find out more about Mountaineering Ireland’s Winter Meet which runs from February 16 to 24 2013, and Ski Meet 2013 which runs from March 23-31 2013. The Winter Meet will once again take place in Glencoe in Scotland’s Western Highlands, giving a great choice of locations for walking and climbing. The emphasis for the meet is on enjoying a few days in the mountains with like-minded people, whether you prefer to do your own thing or enrol in winter walking courses. Depending on numbers, there will also be a winter climbing course for those who already have rock climbing and winter experience and want to tackle routes using ice axe and hammer. 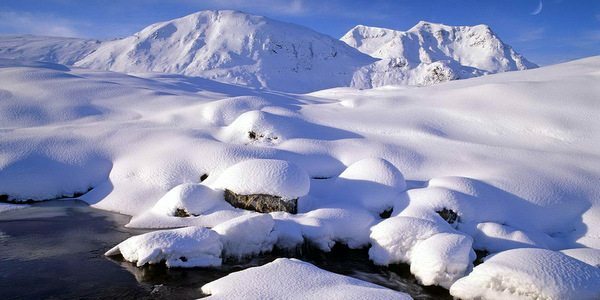 The Ski Meet will run in the Adamello Presanella Alps, Italy. Nestled to the northeast of Bergamo, this ski area includes the well-known resort of Tonale and the Presena Glacier, and is linked to the Skirama Dolomiti ski area by ski bus. The meet offers the chance for seasoned mountaineers to try ski mountaineering and for seasoned skiers to get off piste. Click the button below to book some FREE seats for you and your friends.